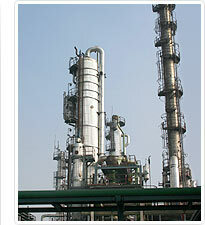 Wide range of additives for oil exploration and refining. EO/PO block co-polymers, high molecular weight resins and polyamine ethoxylates for crude oil demulsification. Environment friendly, water soluble products for oil spill control.